Nonprofit organizations set a budget based on what it will cost to run their programs for the coming year using three budget categories: administration, program and fundraising. Then, the organization must engage in a variety of fundraising and earned-income activities to get the funds needed according to the budget. Before a nonprofit budget is finalized, the board of directors meets to approve it, which must be documented in the board minutes. Create the administrative budget for the nonprofit organization. Calculate the costs for an entire year for the following: salaries, benefits, facilities rental, utilities, telephone, Web access, printing, postage, supplies, equipment, professional fees, and travel. Each of these costs should be recorded as a separate line item on the budget. Add other costs that are unique to your nonprofit organization. Add up the subtotals of these costs to arrive at your administrative budget figures. Calculate the cost of each program that the nonprofit organization will provide over the budgetary year. Use the program's title as the section heading and then create a line item on the budget for each cost. In addition, express each line item in narrative form. If, for instance, you will provide a pair of $30 tennis shoes for each child who participates in your nonprofit organization's inner-city running camp and there will be 50 children, your narrative explanation will be the following. Tennis shoes @ $30/pair x 50 children = $1,500. Subtotal the cost of each program. Then add the subtotals together to arrive at the program cost of your budget. Realize that you can assign a percentage of the cost of your facility, your utilities and your personnel costs to specific programs. These are considered indirect program costs. If you organize your budget this way, adjust the administrative section so that if 20 percent of the personnel costs are assigned to the program budget, only 80 percent of them remain in the administrative budget. 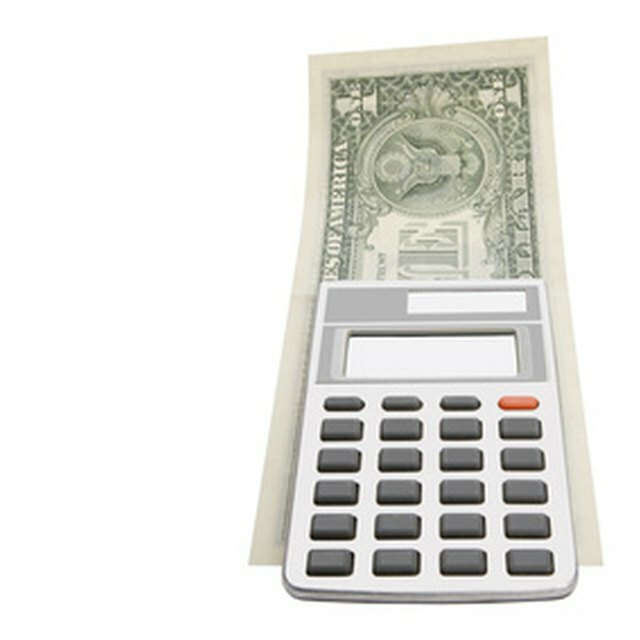 Calculate the fundraising section of the nonprofit budget. Not only must you figure that on average it takes 20 cents to raise $1, you can also opt to add in a percentage of the administrative budget as the indirect costs of fundraising. There are also programmatic elements to the fundraising budget such as the recognition banquets and fundraising events. Subtotal the fundraising budget. Add the subtotals of all three sections together to arrive at the total budget that you need to raise to operate and remain solvent for the next year. The second section of the budget itemizes the revenue streams from which you plan to generate the income you budgeted. A typical funding formula is to get a third of your budget from individual donors, a third from fundraising events and activities and a third from grants. If your nonprofit organization has an endowment, the earnings from this fund will also produce a portion of the revenue you need. Most grant funders require that you attach a copy of your nonprofit budget for the current year, the preceding year and the projected budget for the next year to any grant request. In the event that your nonprofit organization gets audited by the Internal Revenue Service, it will read your board minutes looking for documentation that your budget has board approval.